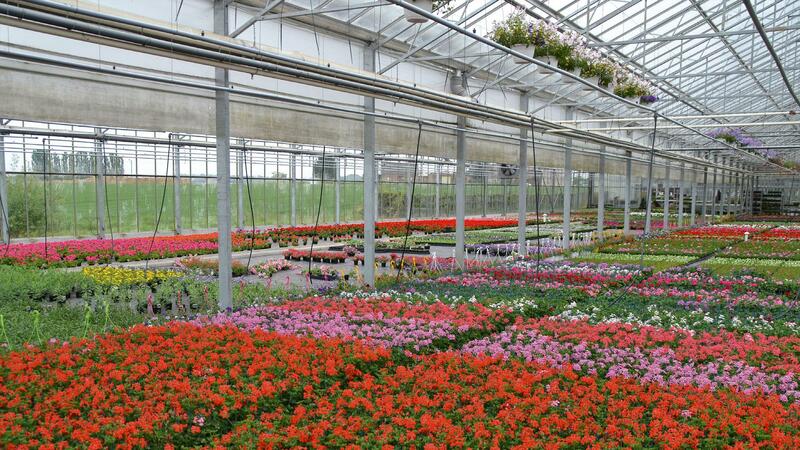 The nutrient release time of DCM fertilisers has been measured by several laboratories. 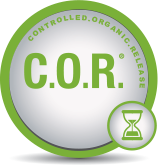 To characterize the duration of effectiveness of its 100 % organic fertilisers, DCM has introduced the C.O.R.® value (Controlled Organic Release). 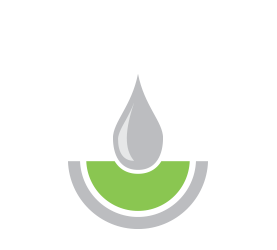 This value indicates the number of days during which the fertiliser releases its nutrients in a controlled and gradual manner. 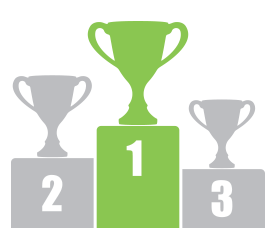 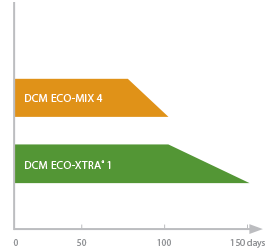 DCM's innovation, DCM Eco-Xtra® 1, is the 1st organic fertiliser with an action of 100-150 days.